Don't miss out on this great deal. Just reduced $10,000. 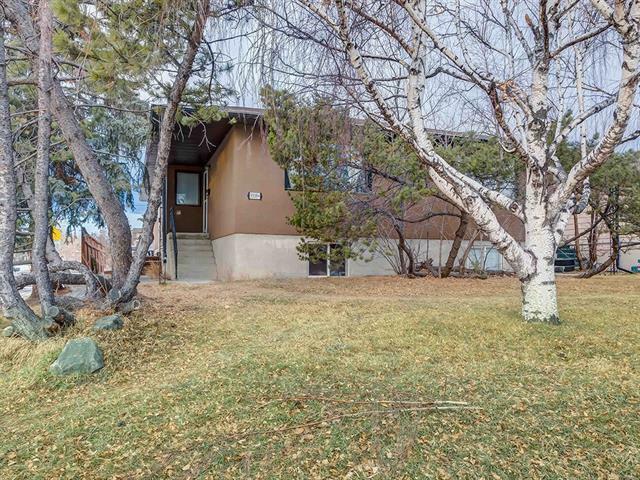 This corner lot bungalow is a great investment property in the inner city neighborhood of Glenbrook. Also RC-2 zoming allows for business potentials such as home based child care, place or worship,bed and breakfast, assisted living, and school. 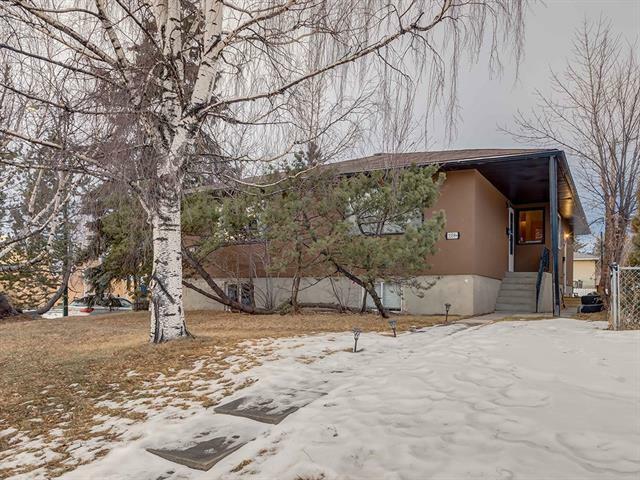 Conveniently located next to a middle school and close to Mount Royal University along a major bus route. It is close to West-hills Shopping center and Safeway is located across the street. Great revenue property to attract all types of renters. 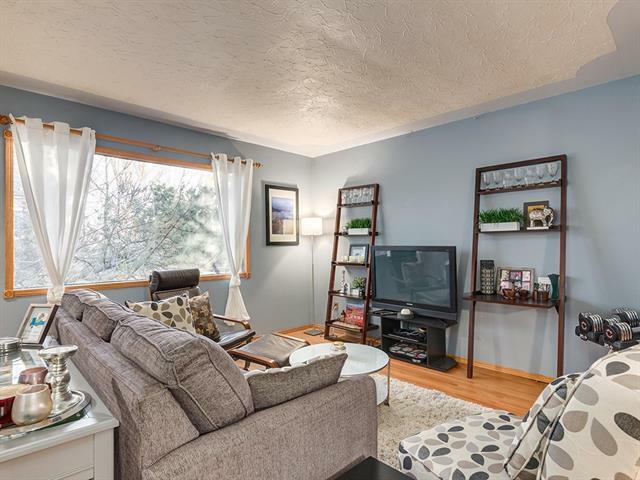 (couples, students, families) Main floor units have original updated hardwood floors with two bedrooms, a large spacious living room and kitchen. The lower units have two bedrooms, big living rooms, and a kitchen area. All units have in-suite laundry and lots of street parking for all suites. 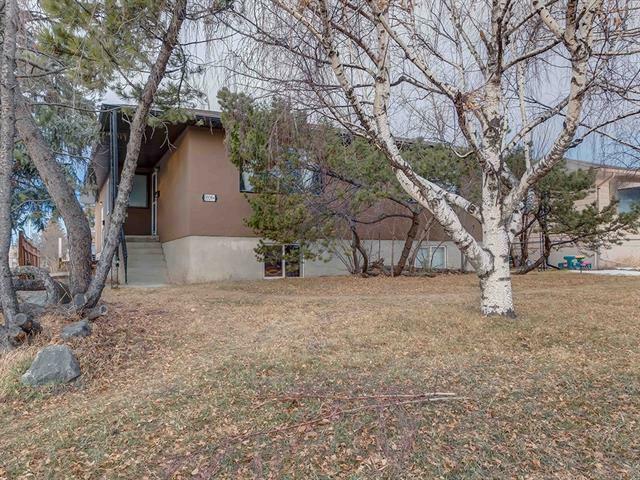 This property has many upgrades such as a stucco siding(2011), most windows upgraded in (2009), furnace(2009) and hot water tanks(2009).